For embroidered school uniform and school uniform accessories – look no further than Royale Leisurewear for a quality and reliable service. Royale Leisurewear have a complete, quality in-house embroidery service that is second to none. If you are looking for a complete school uniform service or one-off uniform for special events, Royale Leisurewear can supply you. 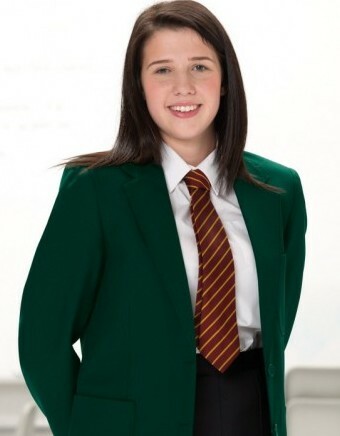 We have experience of supplying school uniform for school trips abroad, end of year school hoodies, garments for Duke of Edinbugh activities and events, embroidered school equestrian team items, sportswear for school team events and much more. 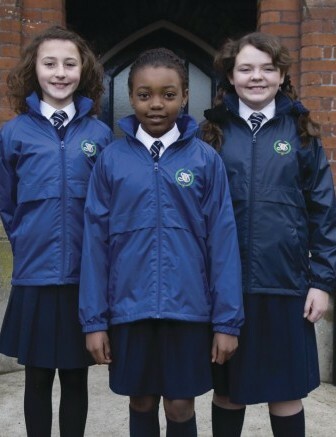 Call us today for further information about embroidered school uniform on 01773-550614 or browse our online brochure for more information.